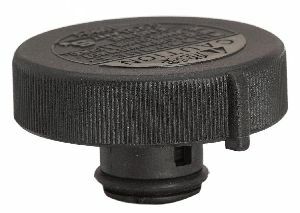 We stock Engine Coolant Reservoir Cap parts for most Scion models, including tC, xB. 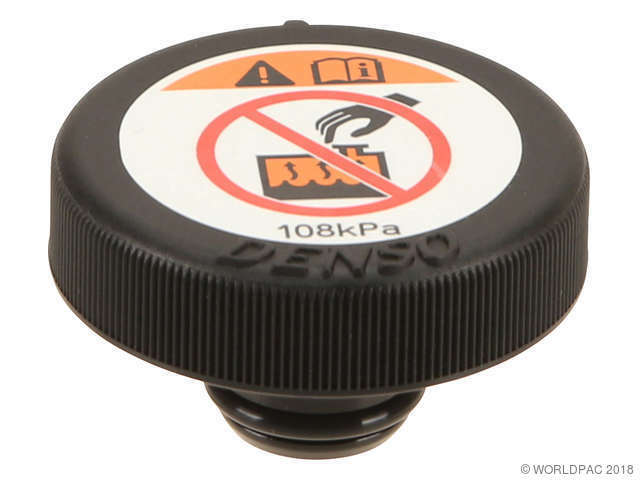 16 PSI coolant cap for threaded filler neck. For use on closed systems. Made of durable plastic.